​Rafa Benitez has been handed an injury boost as three players could be set to return to action next Monday as the Magpies travel to face Wolves. A fatigued Newcastle side faltered in the capital last time out after a late Son Heung-min strike saw Spurs take all three points when a draw seemed likely for much of the affair. 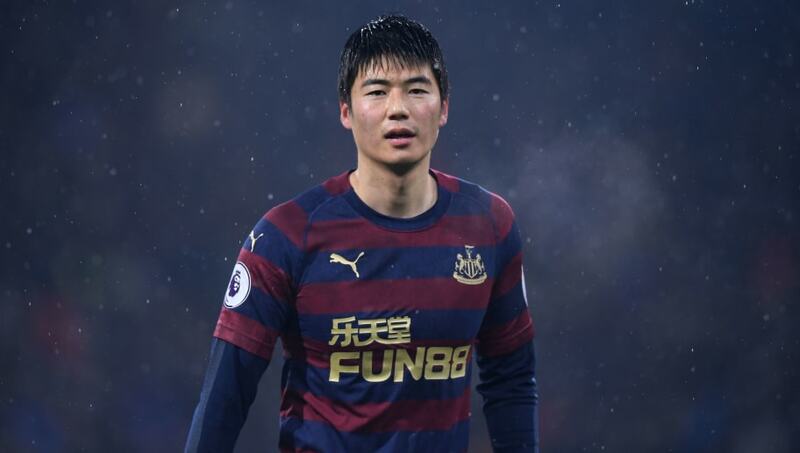 According to a report from ​Chronicle Live, long-term absentees Paul Dummett, Mohamed Diame and Ki Sung-yeung are all nearing full fitness and could be ready to face Wolves next week. "I think Diame, Ki and Dummett are quite close, more so than Jonjo," Benitez revealed after Saturday's defeat. "We will see but the others are quite close so hopefully they will be available [against Wolves]." Diame has missed a month of football since picking up a hip injury in his side's 2-0 defeat to ​Manchester United at the start of the year. Meanwhile, Ki's involvement at the Asian Cup combined with a hamstring issue has kept the midfielder out of the squad since before Christmas. "I think it will be fine with the visa and the work permit, and then hopefully he can train with the team." In the absence of the two established midfielders, youngsters Isaac Hayden and Sean Longstaff have seen their minutes increase, but the Toon Army will be buoyed by the return of Diame and Ki who will provide some much needed stability in their midfield. Since Paul Dummett picked up a hamstring injury last month, Matt Ritchie has been drafted in to plug the gap at left-back but Dummett's return to fitness will give Benitez the luxury of shifting Ritchie higher up the pitch where he is most effective. The trio will hope to be involved in their side's trip to Molineux next Monday as ​Newcastle look to avenge their earlier defeat against Wolves and keep the relegation zone at arm's length.